Kevin Dwight is a commercial litigator and trial lawyer. He represents plaintiffs and defendants in complex business litigation in state court, federal court and arbitration. He concentrates on cases involving real property disputes, securities and financial services litigation, and corporate shareholder and partnership matters. He has also developed extensive experience in franchise law litigation and trusts and estates litigation. 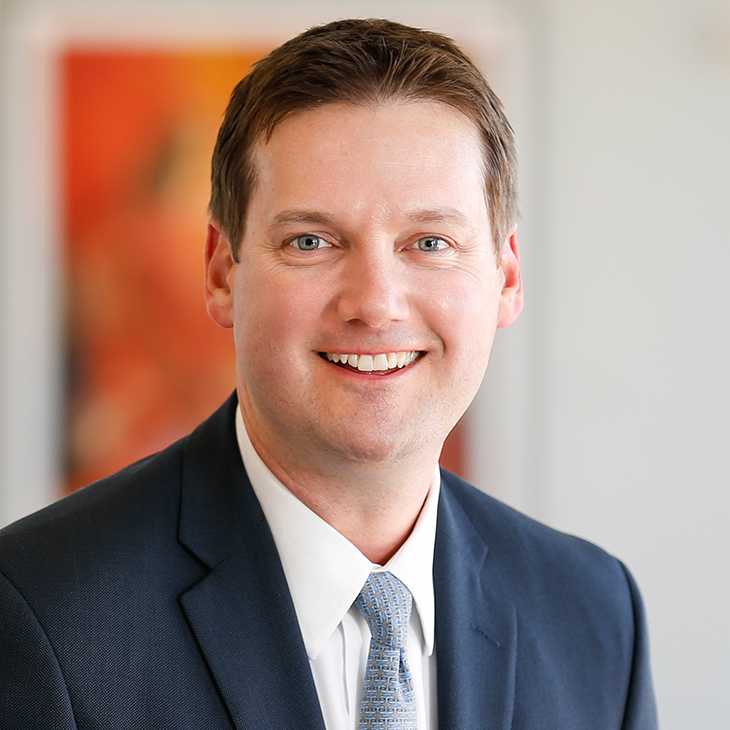 With clients including corporations, partnerships, franchisees and franchisors, trustees, beneficiaries, individual investors, and real estate developers, Kevin has significant experience with jury trials, bench trials, arbitrations and appeals. A recipient of the State Bar of California’s Wiley W. Manuel Certificate for Pro Bono Legal Services, Kevin is committed to pro bono work and regularly provides legal services to the poor. He volunteers at a nonprofit dedicated to helping veterans obtain much-needed government benefits. He also regularly represents low-income tenants in San Francisco to negotiate settlements of unlawful detainer actions. (2017) Obtained a full defense verdict following a two-week jury trial on a former company executive’s whistleblower retaliation and wrongful termination claims asserted against one of California’s leading health plans. (2017) Litigated, and then successfully resolved, a complex construction defect and breach of contract action in federal court seeking more than $10 million in damages against our client, a leading national manufactured housing company. (2017) Represented a trustee in successfully resolving contentious trust and estates litigation filed in San Francisco probate court seeking to remove the trustee and asserting claims against him for breach of fiduciary duty. (2017) Represented a beneficiary of a $58 million trust in successfully recovering attorneys’ fees and costs incurred to prosecute an underlying probate action for the benefit of the trust. (2017) Represented the developer of a Bay Area housing project to defend against and successfully resolve $14 million construction defect and breach of contract claims. (2016) Successfully obtained complete dismissal of fraud, breach of contract and breach of fiduciary duty claims asserted against a large international bank client, and then obtained a favorable appellate decision from the Ninth Circuit affirming the bank’s right to recover its attorneys’ fees and costs. Teece v. Kuwait Finance House (Bahrain) B.S.C., 667 Fed. Appx. 931 (9th Cir. 2016). (2016) On behalf of a Bay Area nonprofit foundation, obtained the successful settlement of a trust interpretation dispute involving a $200 million trust. (2016) Represented a national sorority in a real property and breach of contract dispute that resolved following mediation. (2015) Represented a de facto franchisee in a dispute with the licensor/franchisor over viability of the franchisor’s business model. (2015) Represented plaintiff in resolving a multimillion-dollar action for breach of fiduciary duty, conversion and breach of the duty of loyalty arising from improper disclosure of confidential information. In the process, defeated defendant’s anti-SLAPP motion (affirmed on appeal). Castleman v. Sagaser, 216 Cal. App. 4th 481 (2013). (2014) Obtained a favorable arbitration award and recovery of attorneys’ fees following a one-week arbitration on breach of fiduciary duty claims against a former partner. (2014) Represented a franchisee in resolving a multimillion-dollar breach of contract and fraud dispute against the franchisor. (2011) Following a three-week jury trial, resolved plaintiff investor’s claims against a real estate broker for breach of fiduciary duty, negligence and constructive fraud. Speaker, “California Litigation Risks for Financial Institutions for 2018 and Beyond,” Bloomberg Next Webinar, October 23, 2018.